NEWINGTON - When Danielle Lirio talks modestly about being “new to fitness” it’s difficult to imagine her as a competitive bodybuilder. The 29-year-old Illinois native and her husband, former U.S. Air Force Staff Sgt. Brandon Lirio, are both bodybuilders. They settled in Newington this past March and work out at The Powerhouse Gym in Berlin. “Newington is a great little town,” says Danielle, who loves walking down Main Street to the center when she’s not training, teaching or traveling. The couple competed in Prague earlier this year and is heading to Australia next week. 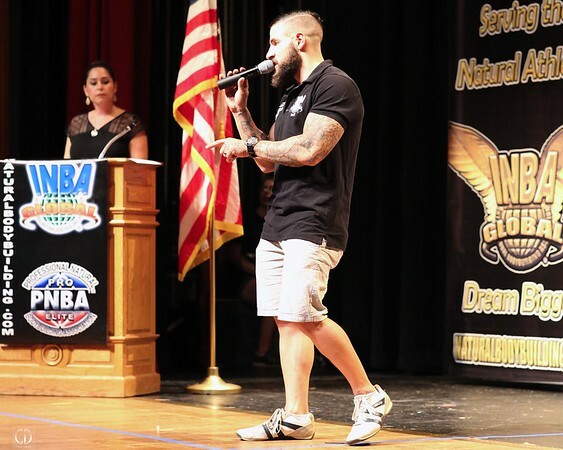 On Saturday, Oct. 13, both will be competing in the Eastern National Championships of the International Natural Bodybuilding Association and Professional Natural Bodybuilding Association (INBA/PNBA) at Cheney Hall in Manchester - Danielle as an amateur and Brandon, a professional. “We don’t get to compete in the same categories but we’re sharing the stage which is pretty neat,” she says. 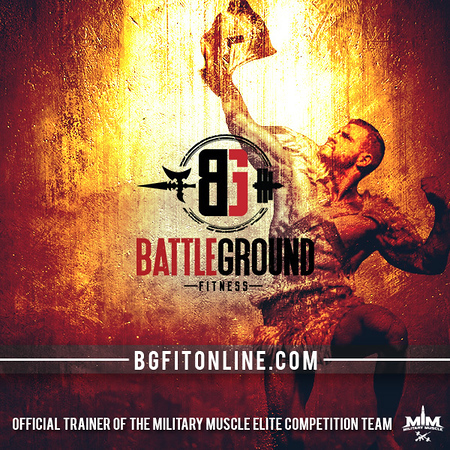 As founder of online training company Battleground Fitness, Brandon counsels clients on nutrition, working out and improving their overall physique and health. Danielle recently earned certifications to coach people in fitness and nutrition and now has her own clients. She also helps prepare Brandon’s clients for traveling overseas to competitions. The couple embrace natural bodybuilding, whose athletes undergo strict testing to ensure they are not using drug supplements and enhancements. Brandon and Danielle were married in January 2013 and moved to Germany, where they lived until 2016. That’s when Brandon decided to leave active duty and pursue bodybuilding and personal training full time. His wife also found a passion in fitness and eventually followed in his footsteps. Nowadays, as people are adjusting to a strict meal plan or tough workout regimen, Danielle is right there with them. Brandon is her coach and her boss, but first and foremost, he is her husband. Some personal trainers have backgrounds in marathon running, and others, in Cross Fit. 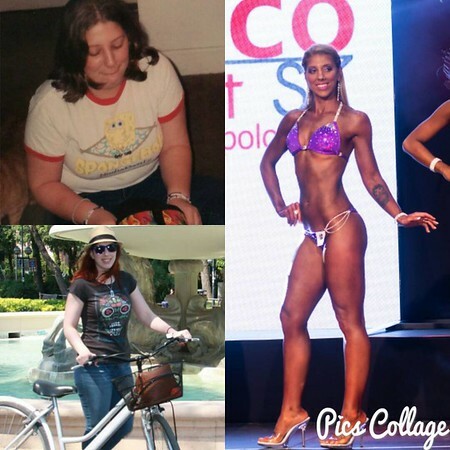 Danielle’s experience in body-building comes to her advantage being a trainer. She works with people on active military duty, those recovering from surgery or injuries and others with health conditions that cause limitations, like diabetes. Her youngest client is 15 and her oldest is over 50. “Seeing their commitment to making a change and being motivated by that is humbling to me,” she says. Danielle used to live a very different lifestyle. She once weighed 195 pounds. Unlike men’s bodybuilding, weight is not part of any judging criteria for women’s bikini categories. However, Danielle has lost an additional 25 pounds since she began training for competition. Posted in Newington Town Crier, Newington News on Wednesday, 12 September 2018 14:05. Updated: Wednesday, 12 September 2018 14:08.